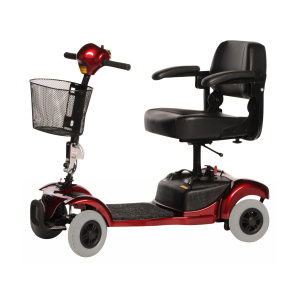 All of the mobility scooters supplied by Central Mobility offer the best design and are all manufactured to the highest standards, and include many innovative features which will allow you to get the most out of your new mobility scooter. 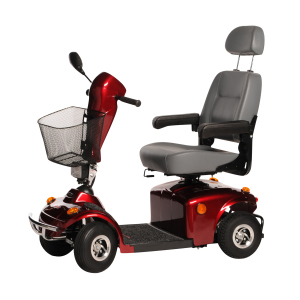 Whatever your mobility problems we have a safe, reliable, value-for-money, and simple to use solution. Backed up with our legendary after sales support and on going service and parts back up. Travel Scooters that fold for light use at home and away. Three Wheeled Scooters which are highly manoeuvrable. Four Wheeled Scooters that may be more stable for regular use. 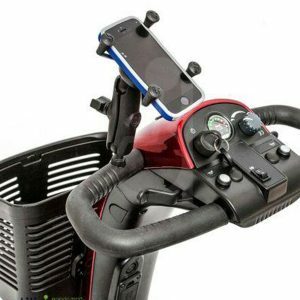 Heavy Duty Scooters with up to 32 stone weight capacity. 8 Mph Scooters with more power and greater range. 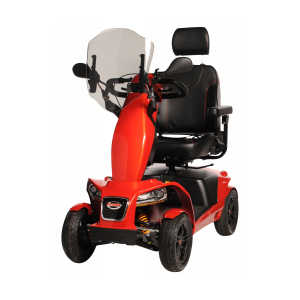 If you are unsure what scooter is best for your requirements and or budget then please contact us and we will be able to offer further advice thus ensuring you make the right choice. Canopies, Covers, Ramps, Cane holders & much more!